I say it all the time: to myself, to my friends and especially to my children. But is it as easy as that? I dare say it is not. In my book, Raising Uncommon Kids, I wrote about how I’ve struggled throughout my years as a parent to redefine our priorities and model what joy looks like, both in our present circumstances and beyond. Choose joy instead of chasing it. I am not saying this because I am in need, for I have learned to be content whatever the circumstances. I know what it is to be in need, and I know what it is to have plenty. I have learned the secret of being content in any and every situation, whether well fed or hungry, whether living in plenty or in want. But when it’s your own child who’s hurting, this can be a difficult concept to teach, let alone to embody. I don’t know about you, but I fluctuate between wanting my kids to struggle for their own good and wanting to protect them from everything. Don’t get me wrong, I do understand that our mission should not be to prevent difficulty in the lives of our children (or our own lives, for that matter), but rather to model for them how to find joy in the midst of pain and difficulty. But if I have trouble doing that myself, the practical side of raising kids that choose joy becomes daunting. So why should I expect my child to just ‘snap out of it’, as I’ve often commanded them to do? I recently walked with a friend through an unspeakable event: she discovered her 8-week old baby lifeless in his crib. By the grace of God, they revived him. And while he is doing remarkably well for what his little body and brain have been through, his sweet mama is plagued with visions of finding him gray and cold. Of course I’ve been praying for her, but I haven’t been able to give her any tangible help when she asks how to move past the anxiety and painful memories. Thankfully, I’ve never had to personally experience the trauma either of these sweet friends have gone through. However, I’ve been able to learn a valuable lesson from them both: how to choose joy. You heard me; it’s one thing to tell our children to choose joy, yet quite another to show them how to choose joy. Does it feel good? No. Do you necessarily have an answer? No. Telling our children not to feel is dangerous. Helping them process their feelings and ultimately hand them over to God is helpful. Part of that comes from teaching them to hear the Holy Spirit in their lives. But our kids will never know how to listen to the voice of God and trust Him with their troubles if they don’t have an intimate relationship with him. Ultimately, that will never happen if they don’t spend time in His word and watch you as their parent spending equal amounts of time talking to and listening for God’s voice. 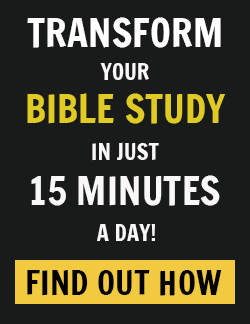 Regardless of the age of your child, simply handing them a Bible doesn’t usually do the trick. Establishing the habit of spending time daily in God’s word is important, but it’s also important to give them a tool to understand God’s voice in a language that makes sense to them. 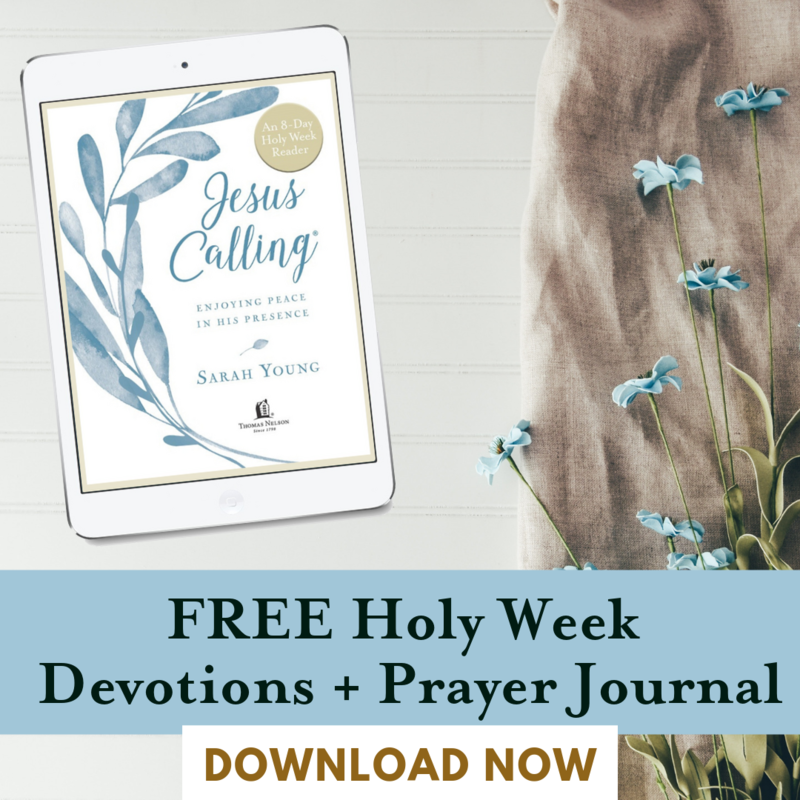 Our family has always loved Jesus Calling and Jesus Calling for Kids, but we’ve discovered a new resource by Sarah Young that helps reinforce the message of choosing joy. 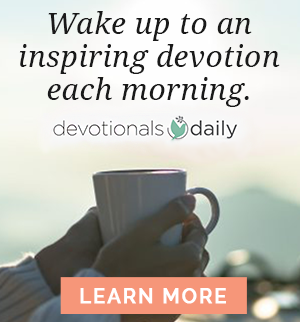 Jesus Always: 365 Devotions for Kids follows the same format as the best-selling Jesus Calling with an easy-to-understand message, Scripture passage, and Bible references for further study, but with a specific focus on establishing lifelong contentment and joy in God. Jesus Always is all about the JOY we have in Jesus, and it’s the first devotional I’ve found of its kind to reinforce this to my kids. 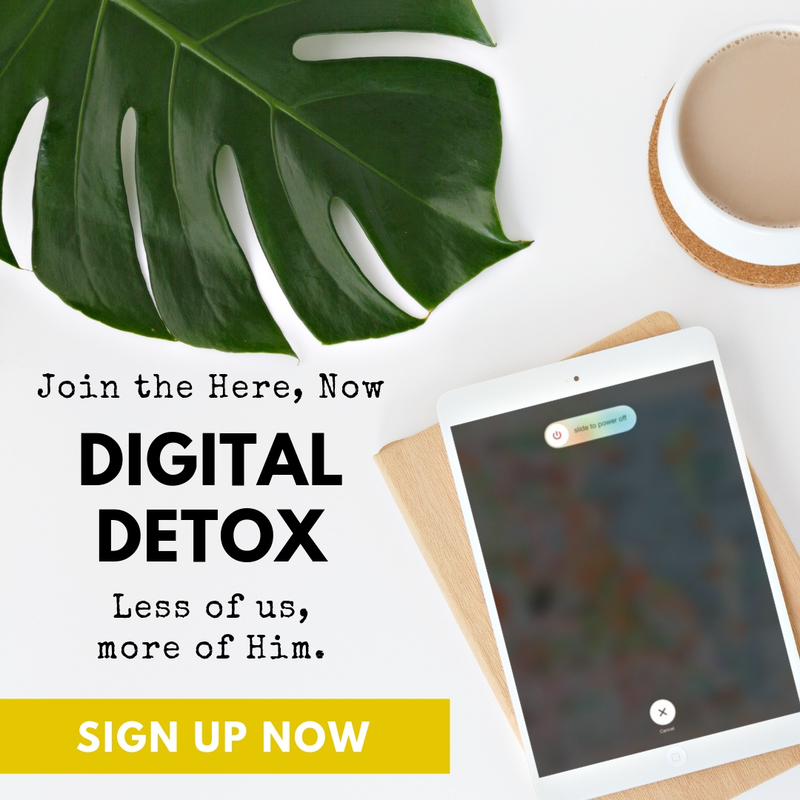 What is especially helpful is that it coincides with the same daily theme as the adult version so you can progress through it together as a family. Raising kids that choose joy is certainly not a one-and-done process, but that doesn’t negate its importance. The beauty of this process is that as we guide our children through the ongoing process of choosing joy, they often teach us more about the love of God than we could ever hope to teach them. Have there been difficult times in your life when you’ve had to choose joy? What are some ways you can help the children in your life do the same? We’d love to hear your thoughts in the comments!